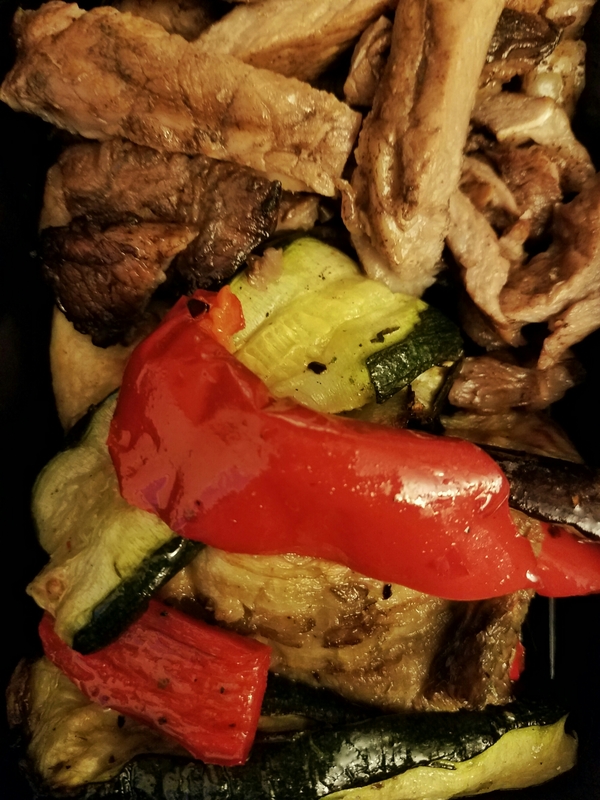 I’ve been running short on time lately, and sometimes I don’t have all the time to get my meals ready for the week. 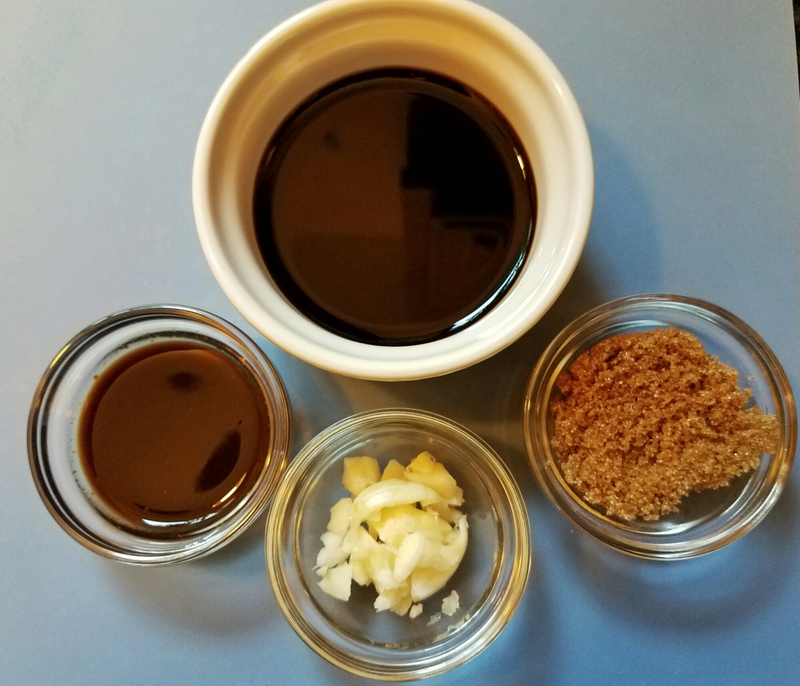 When I have days like that, I turn to marinades, because they do the work for me. I find that either skirt steak or rib eye can work with this recipe. 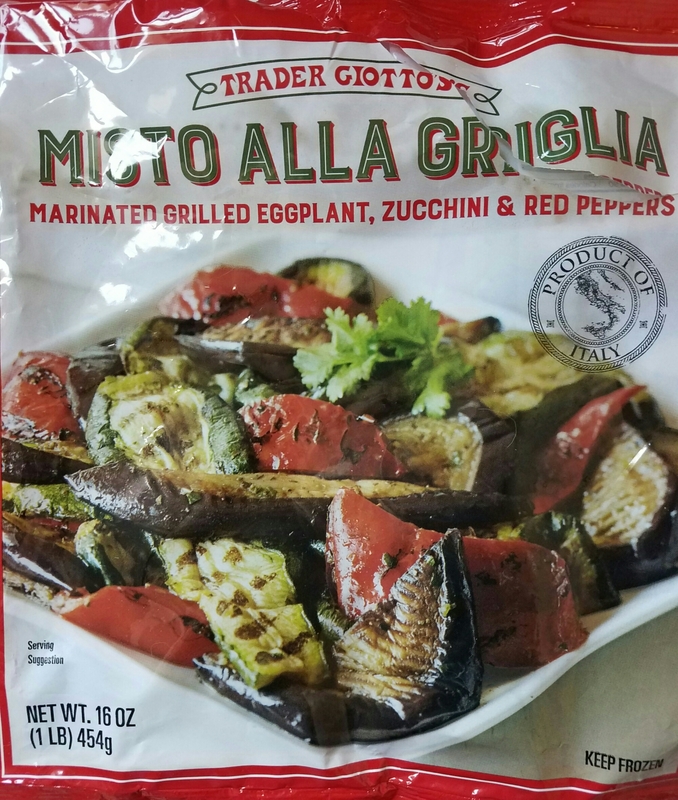 After gathering all the ingredients, place in the zip-top plastic bag. Add the steak and turn the steak(s) within the bag to ensure that the marinade completely coats the meat. 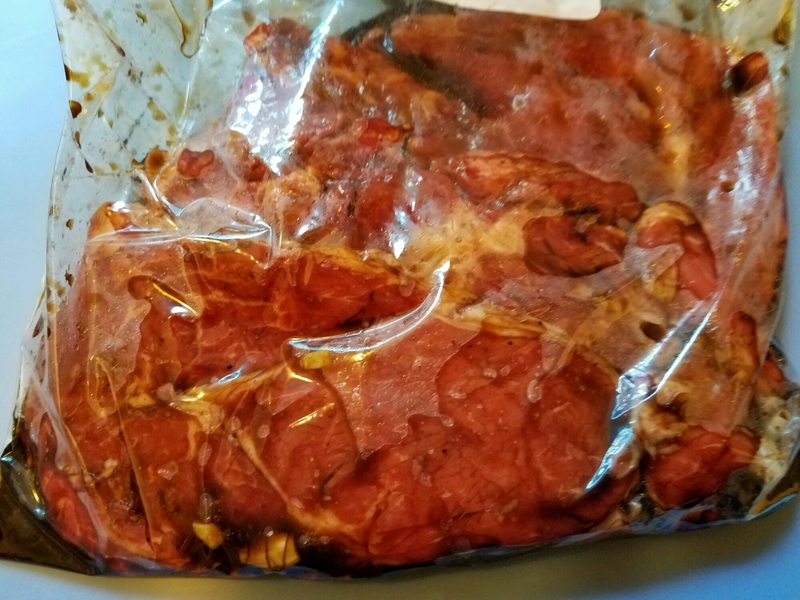 Depending on the thickness of the steak, I have left it in the marinade overnight in the refrigerator. 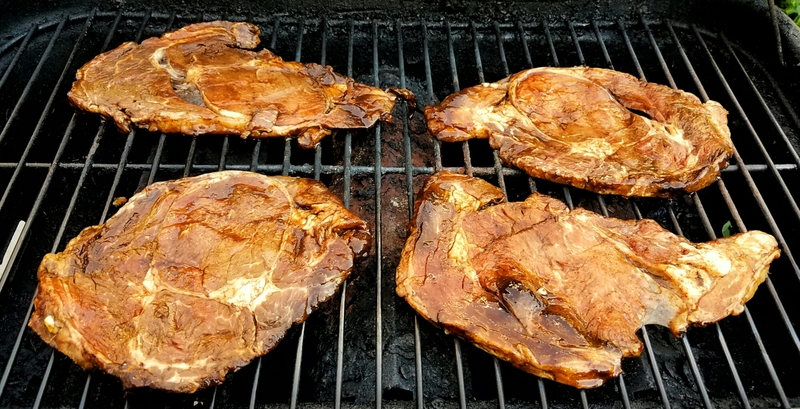 After having it in the refrigerator, be sure to leave it out for at least 20 to 30 minutes before grilling. When done, tent with foil and let stand for 5 minutes. 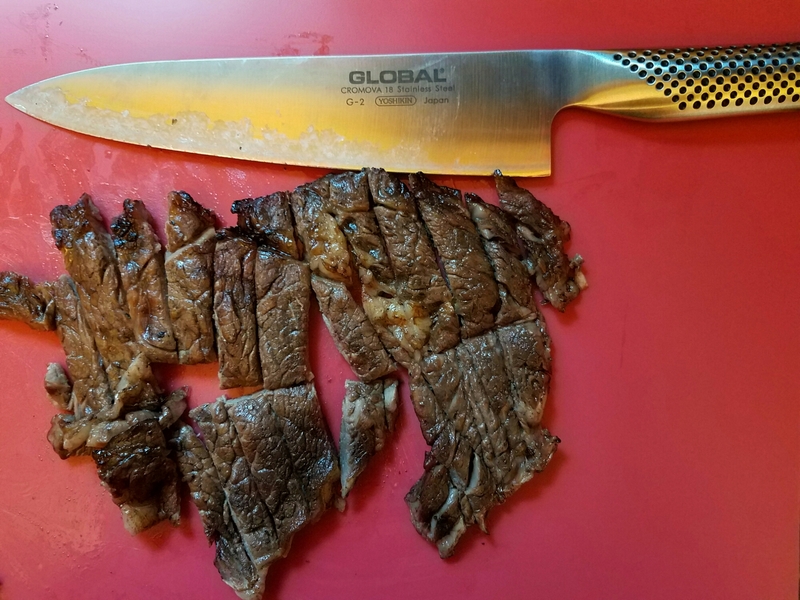 Slice steak into strips. According to the directions, they can be defrosted in either the refrigerator or in the microwave. When done, pair with steak in container. My mouth is already watering over this! I hope you have a chance to make this for yourselves! Have a great week!